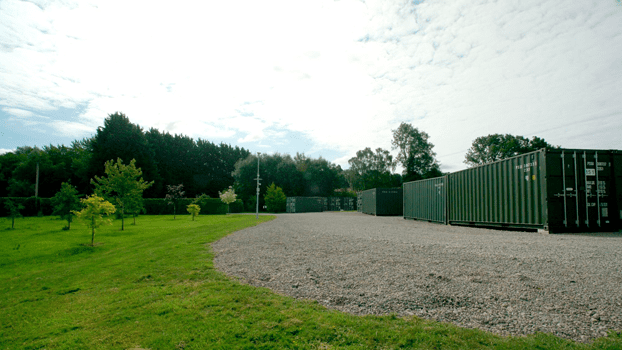 Surrounded by beautiful landscapes and wonderful communities, our storage facility is located south of the River Avon. 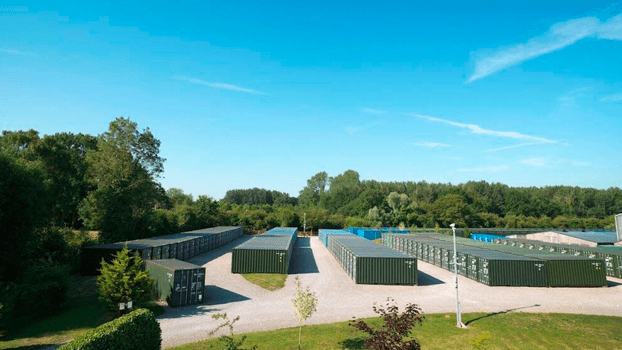 We provide long and short-term self-storage solutions to Stratford-upon-Avon and all of its surrounding areas, such as, Shipston on Stour, Evesham, Wellesbourne, Quinton and Meon Vale. 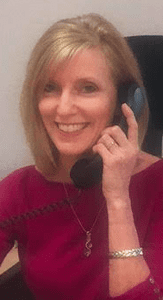 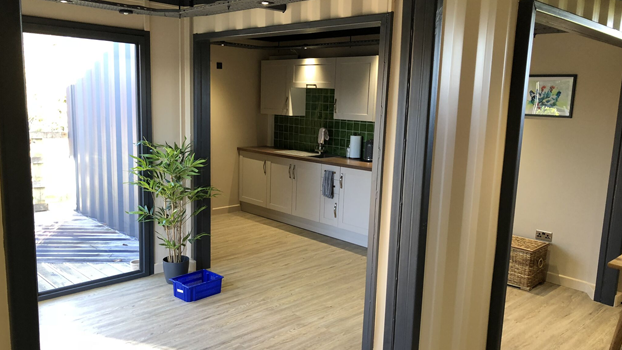 As we’re a family-owned business we’re always looking for opportunities to become a part of the community. 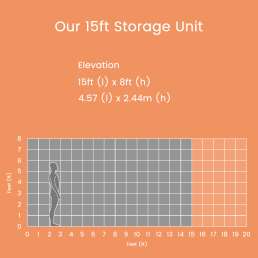 We want to provide more than just storage, we love to provide support to groups and individuals that want to #GoBeyond. 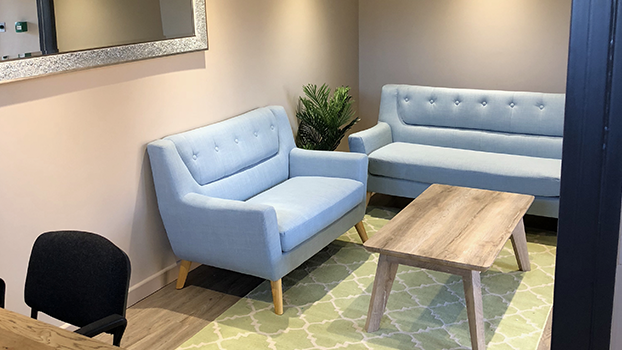 New Reception Area Now Open! 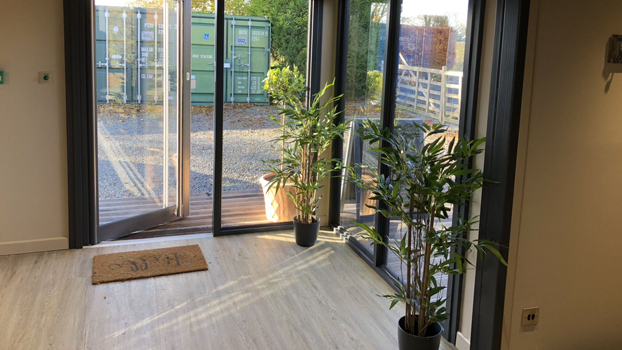 For the past few years, we have been the leading storage provider in the Stratford-upon-Avon area, always looking to offer the most accessible, convenient and secure service to our customers. 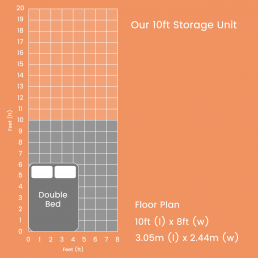 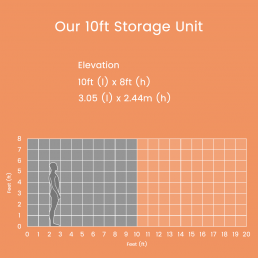 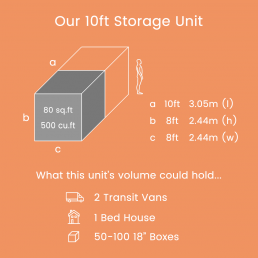 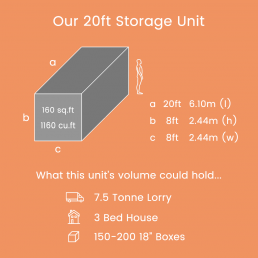 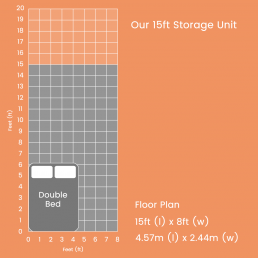 Thanks to our range of container sizes it’s likely that we will be able to provide you with suitable storage in Stratford-upon-Avon. 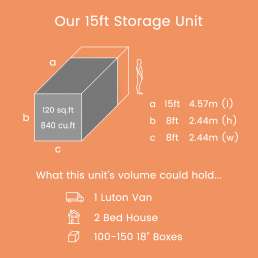 So If you’re looking for more information about storage in the Stratford-upon-Avon or Banbury area, or any of our other services, please don’t hesitate to get in touch with our team on 01267 650 084. 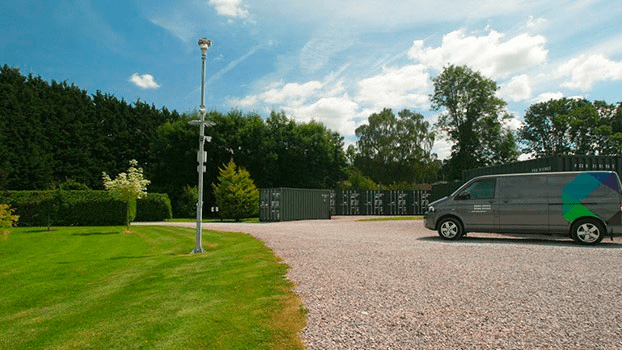 The way we have designed our sites allows for vehicle access that is unmatched by any storage facility in the Stratford-upon-Avon area. 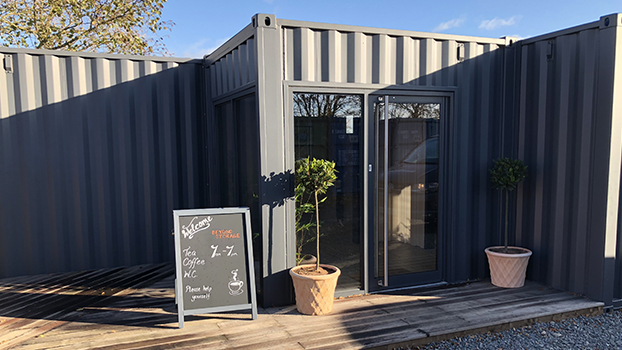 Our spacious site allows you to park alongside your container to load and unload your possessions, saving you incredible amounts of time and effort and making the process as straightforward as possible. 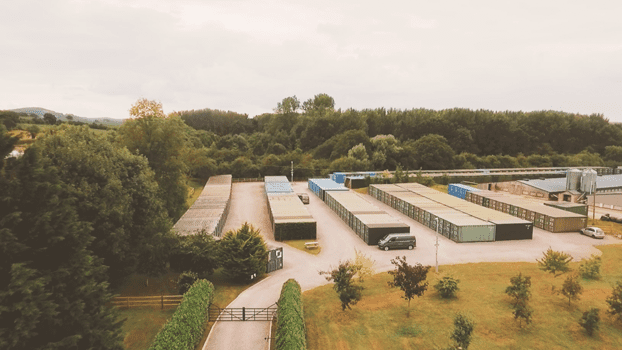 If you are interested in our storage in Stratford-upon-Avon either speak to a member of our experienced and friendly staff or arrange a visit to our site, we are located just 15 minutes from the town centre. 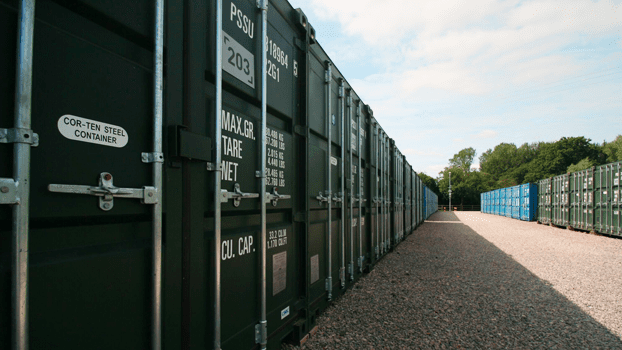 The containers at our Stratford-upon-Avon storage site are optimised for storage, each container is fitted with a climate-controlled dehumidifier and has condensation preventing insulation. 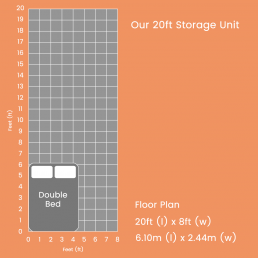 These elements greatly reduce the moisture in the air, leading to excellent conditions for the storage of items that can be damaged by water such as photo albums, valuable clothing, electronics and important paperwork. 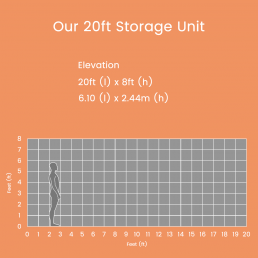 When storing precious items at Beyond Storage you can relax knowing that they will always be stored in the correct conditions.